Barnard Castle batted first and scored runs steadily throughout their innings, finishing on 131 for 3 off 20 overs. There was a wicket for Alex Percival and Henry Bushell and a run out from Dan Baines. 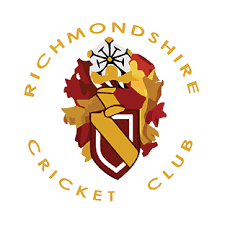 In reply, Richmondshire struggled to keep up with the required run rate leaving themselves too much to do later in the match. Dan Baines retired out on 50 in the final over and Uchenna scored 26, Richmondshire losing by 30 runs.